‘When we approached Matt at Elastic Canvas the only substantial information we were able to give were the core values of our business and a name! 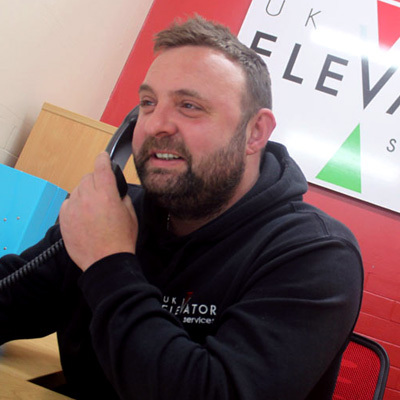 We left the rest to Matt and were delighted with the effort he had put into the understanding of our industry and the subsequent branding of our business. Thanks to his efforts our company has instantly recognisable branding which helps us to expand in a competitive market place.